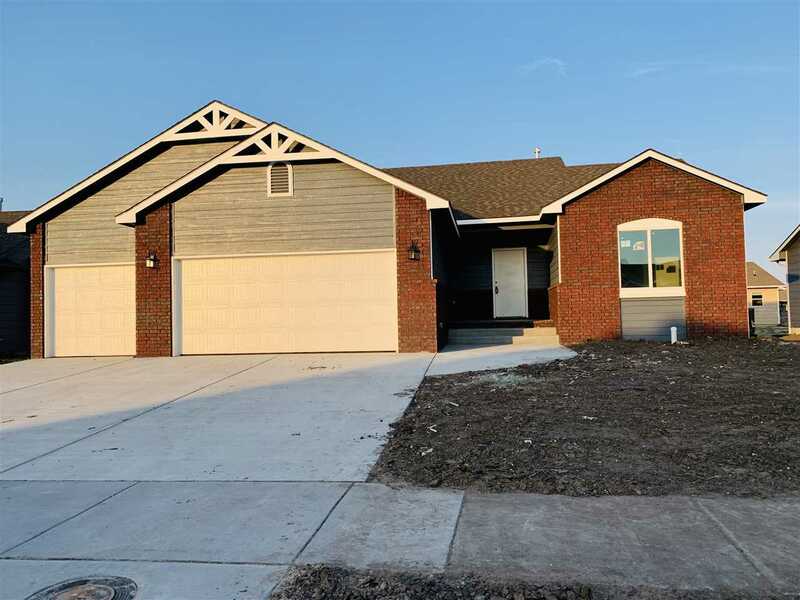 Take a look at this NEW 5 bedroom 3 bath home located in Maize school district. This home has lots to offer with LVP flooring in main floor living,dining and kitchen,walk in pantry, tile flooring in all wet areas, granite thru out, wet bar in a full finished basement and much much more !!!!!! This is a must see home. This home Qualifies for the Maize Tax Program.